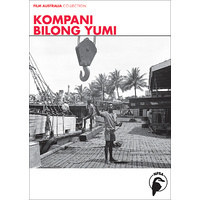 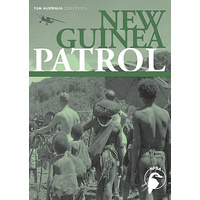 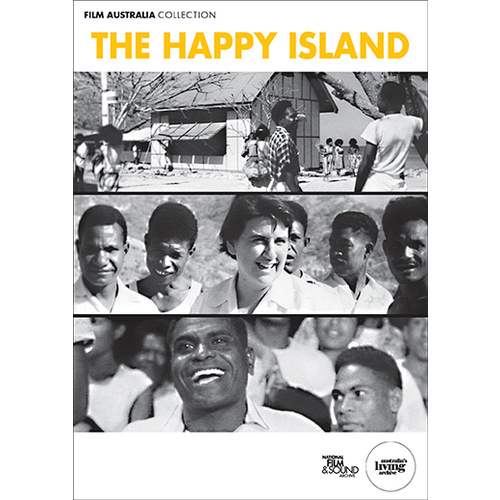 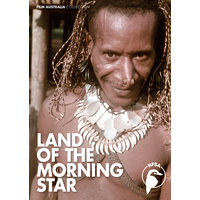 The Happy Island looks at the work of the London Missionary Society on Gemo (now Hanudamua) Island in Port Moresby harbour, Papua New Guinea, which from 1937-1974 treated people who suffered from infectious diseases, mainly leprosy and tuberculosis. 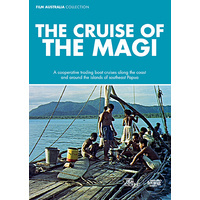 The film offers insight into the attitudes and practices of Christian missionaries of that time. 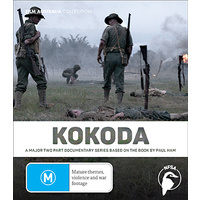 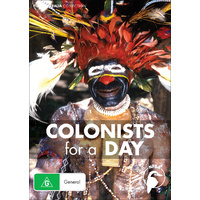 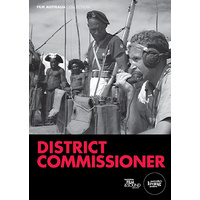 Despite the colonial paternalism that underpins the Missionary Society’s model of care, the film tells the story of a happy, active community, as it follows the lives of the patients, their families and the dedicated staff, all of whom live, work and socialise on the island together. 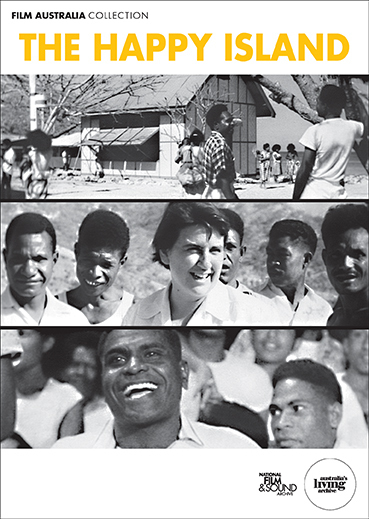 Curriculum Links: Christianity and Colonialism; Cultural Studies; Epidemiology and Population Health; History; Pacific Studies; Studies of Colonialism and Post-Colonialism; SOSE.